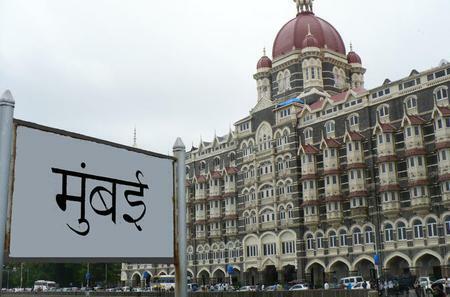 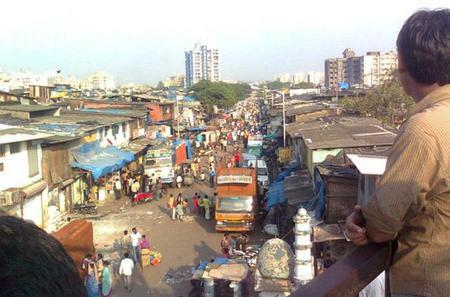 ...stling city in a private air-conditioned car, including the Gateway of India, Dhobi Ghat, Colaba Market and Mani Bhavan. 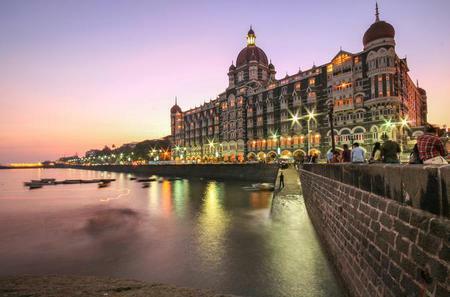 ...om a flexible itinerary that can be customized to your needs, and see sights such as the Gateway of India and much more. 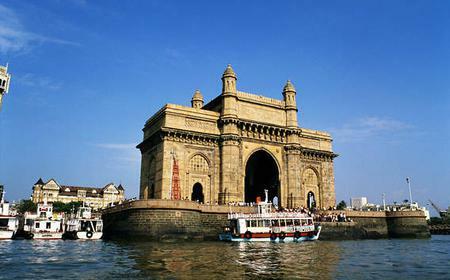 ...mous Marine Drive, Dhobi Ghat, the Gateway of India, take a ferry ride on the coast, and enjoy a delicious local lunch. 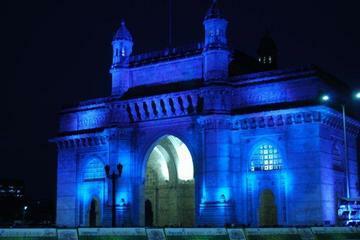 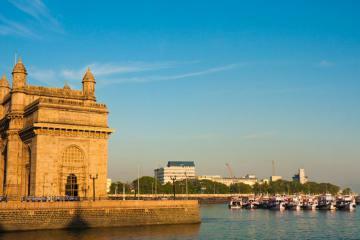 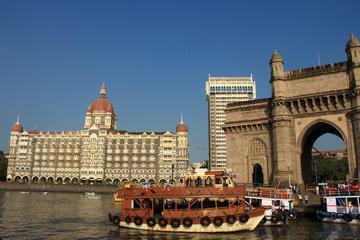 The Gateway of India is an iconic monumental arch on the promenade overlooking the Arabian Sea in South Mumbai. 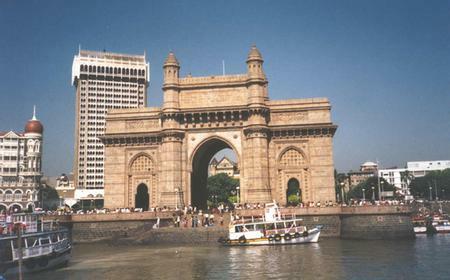 The Gateway of India is an iconic monumental arch on the promenade overlooking the Arabian Sea in South Mumbai. 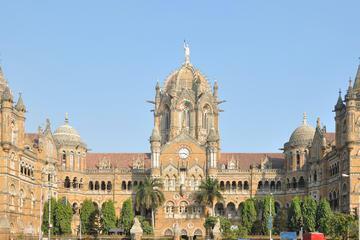 It was built in 1911 to commemorate the visit of King George V and Queen Mary to India. 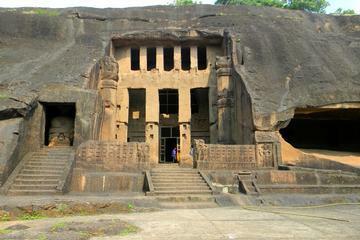 The 26 metre high yellow basalt gateway in Indo-Saracenic style is flanked by 4 turreted columns. 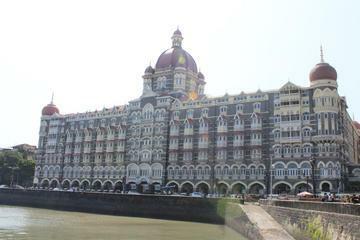 Right across the road is the Taj Mahal Palace. 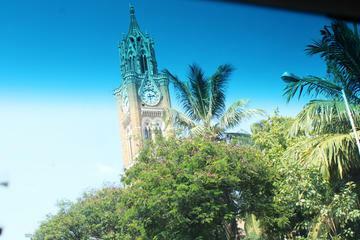 There are carriage rides that take you around the area. 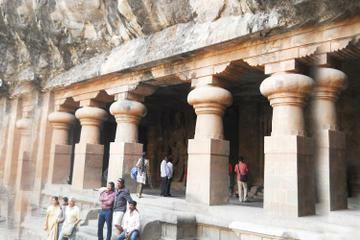 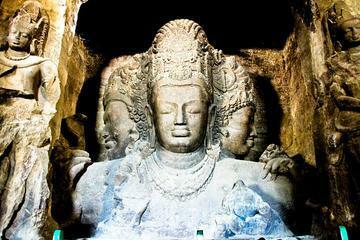 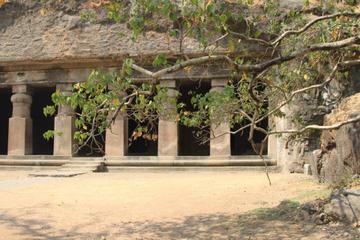 Boat tours to the Elephanta Caves embark from the nearby harbor.